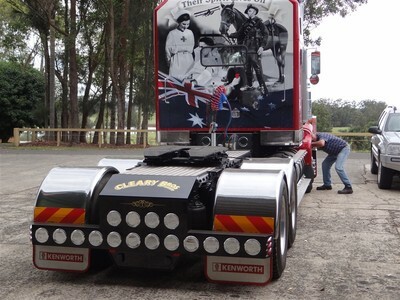 Cleary Bros new members. 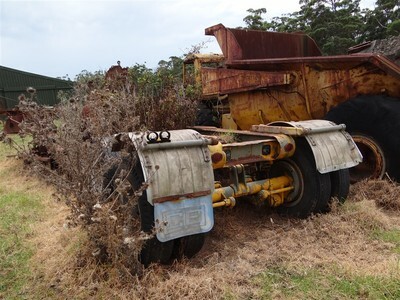 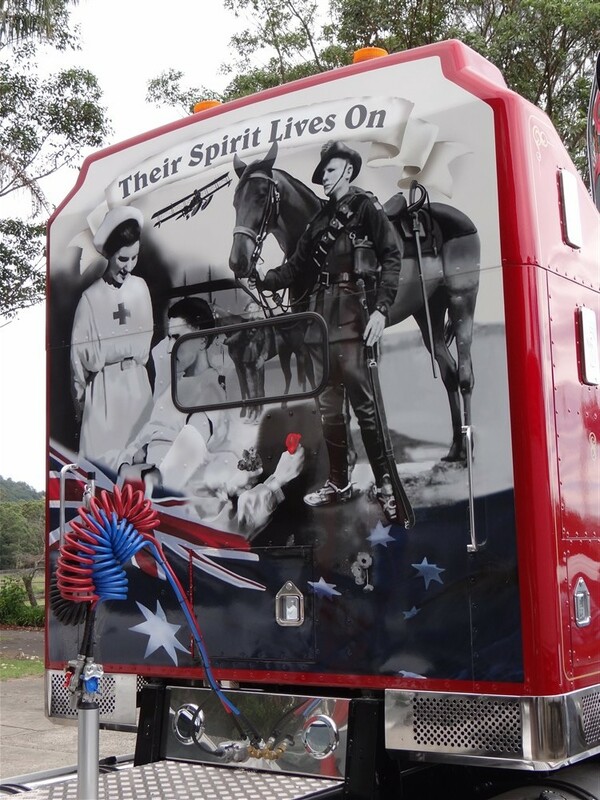 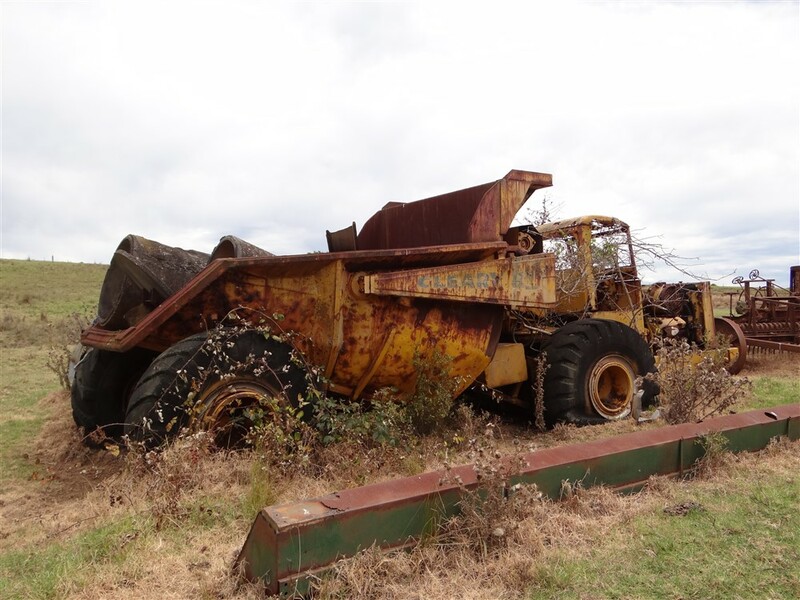 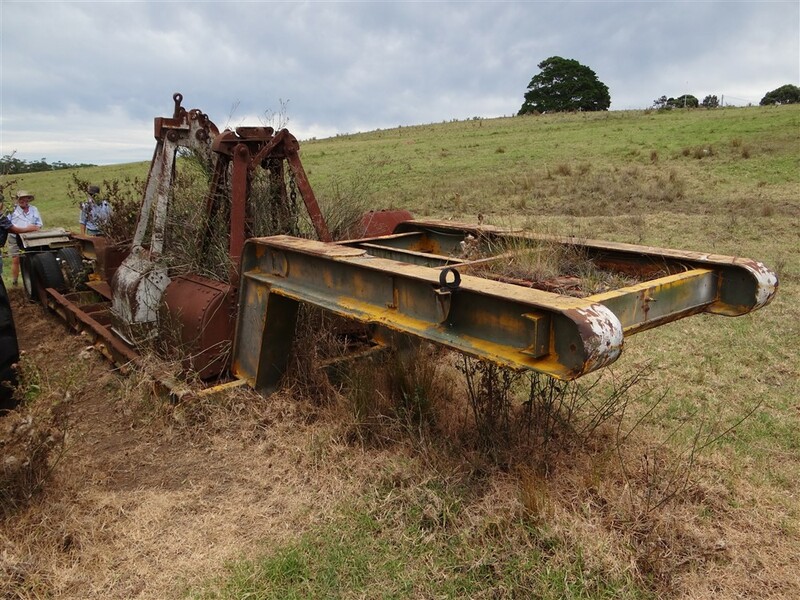 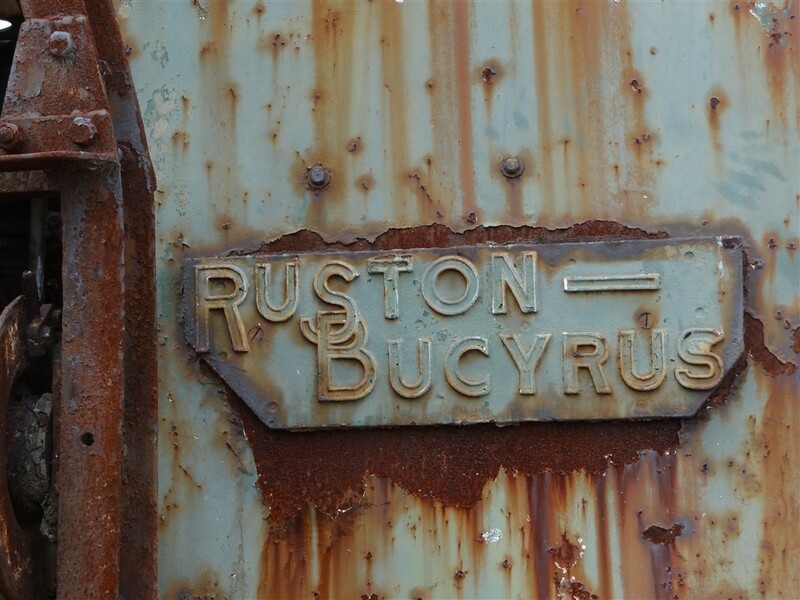 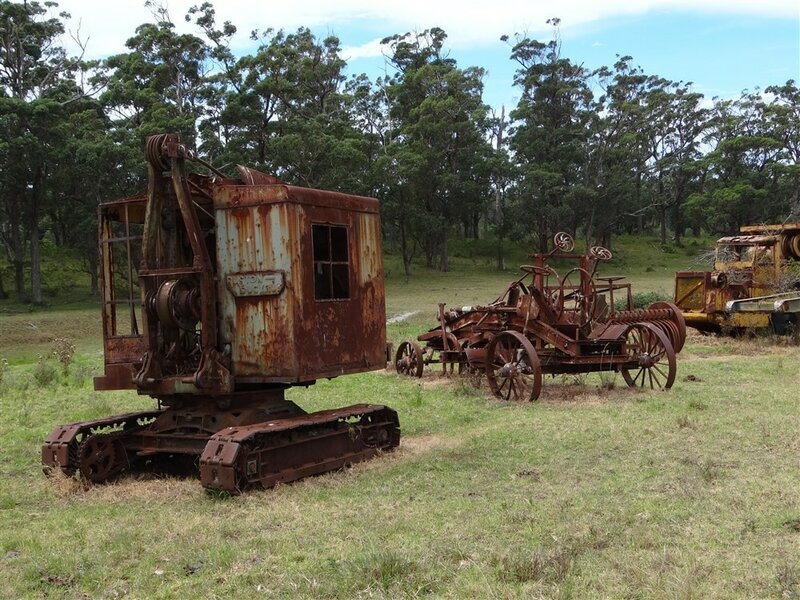 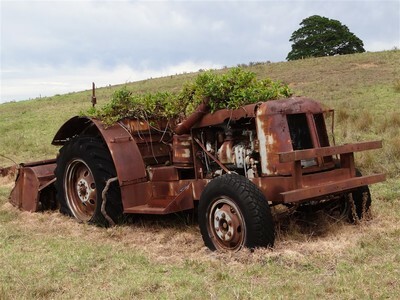 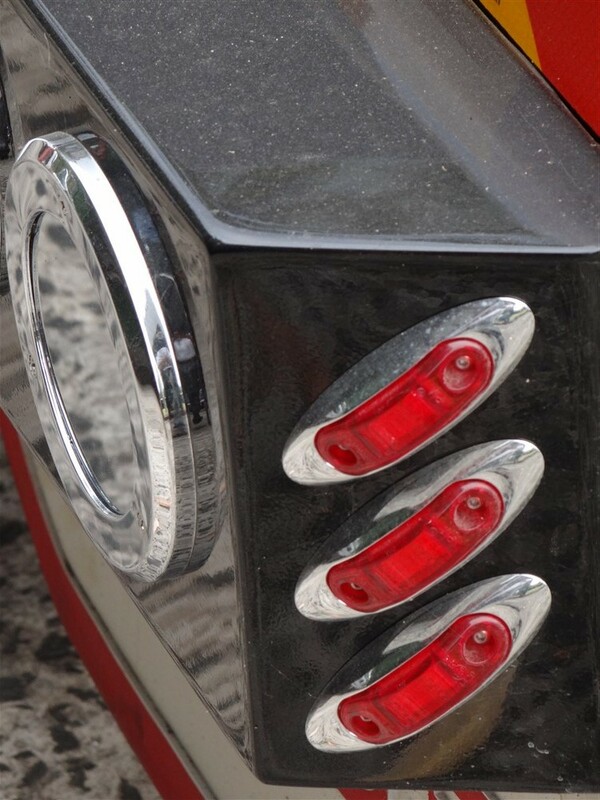 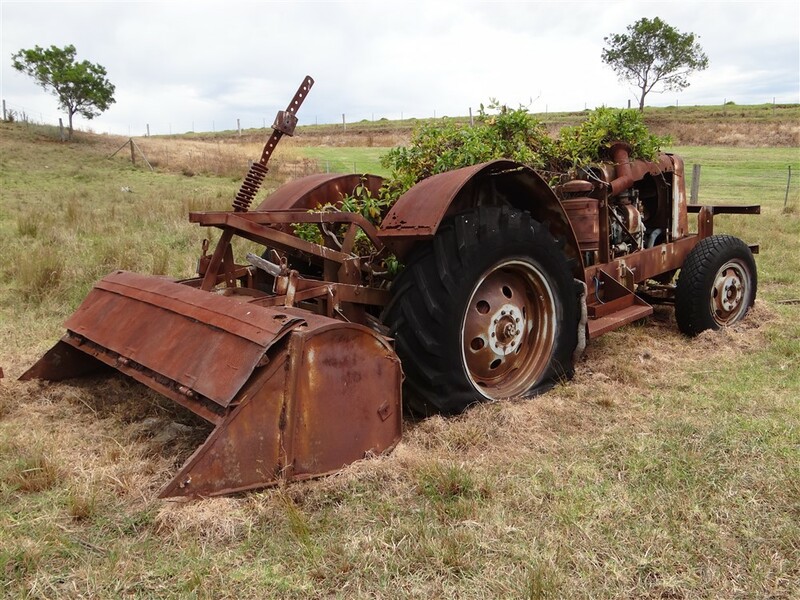 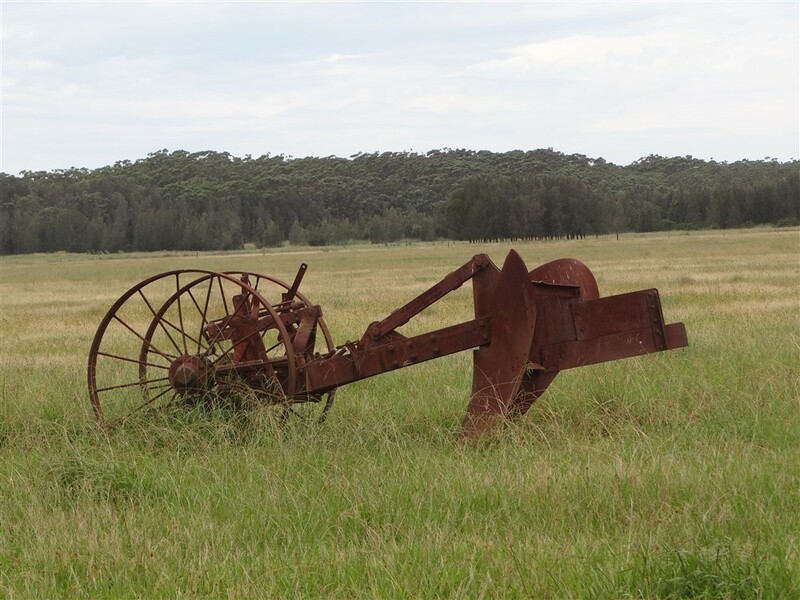 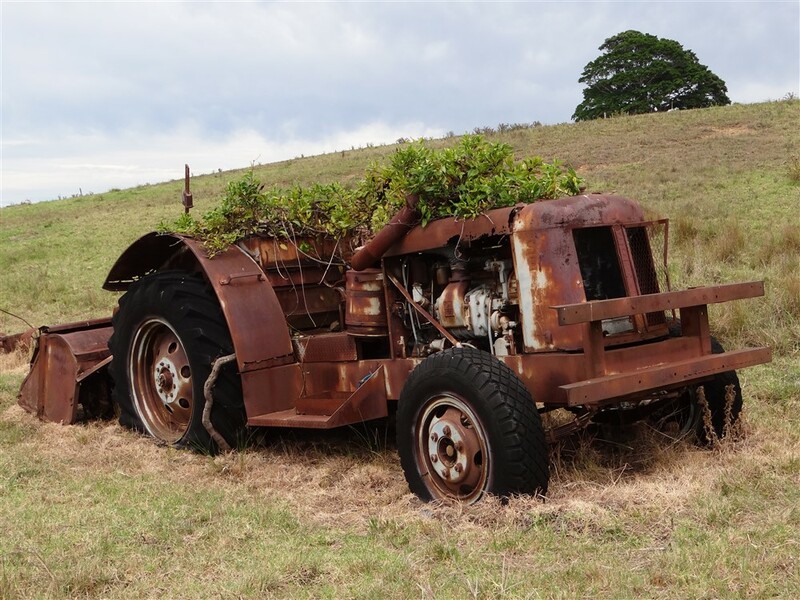 - Moruya Antique Tractor & Machinery Assoc. 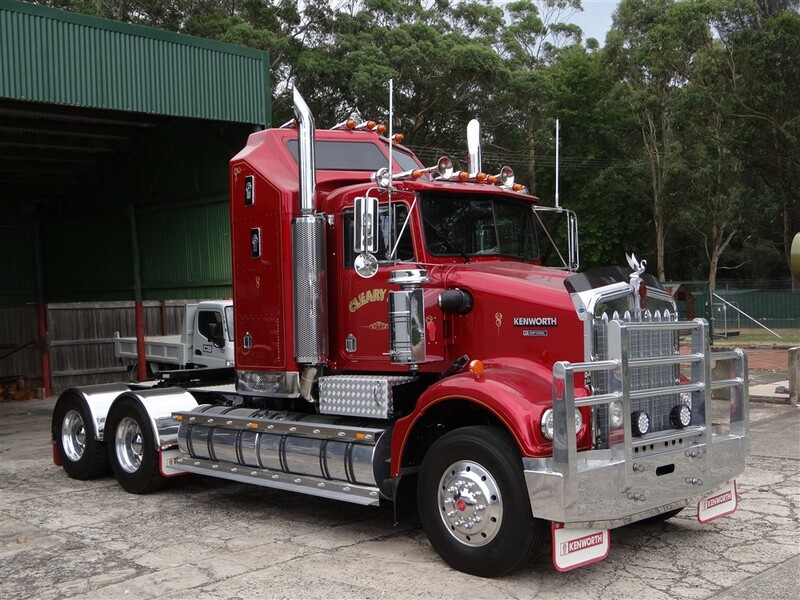 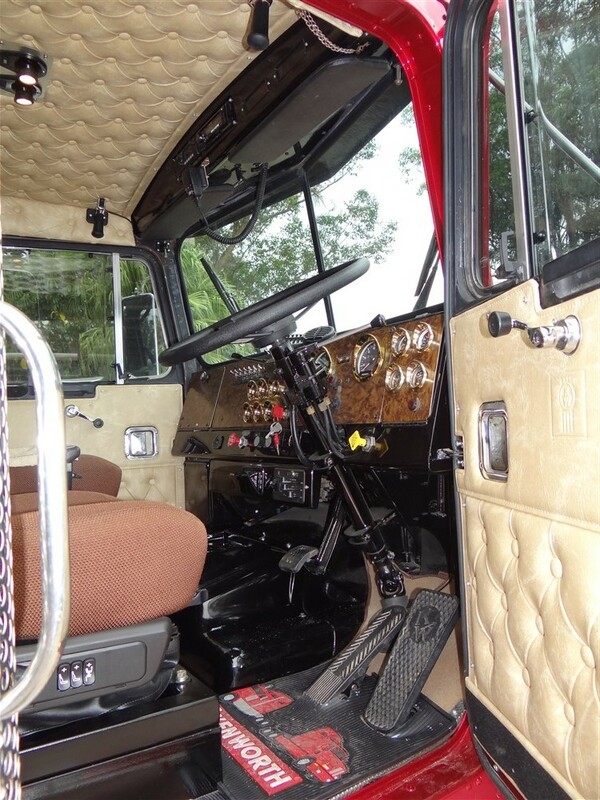 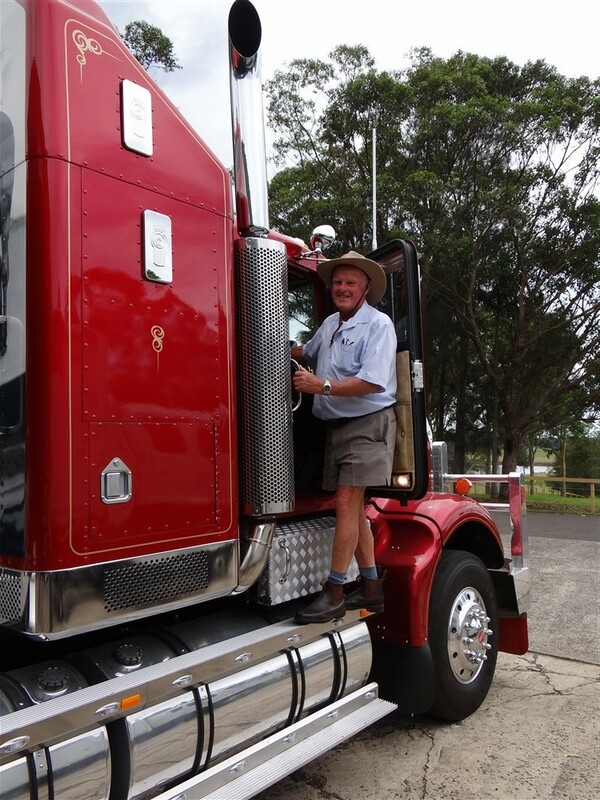 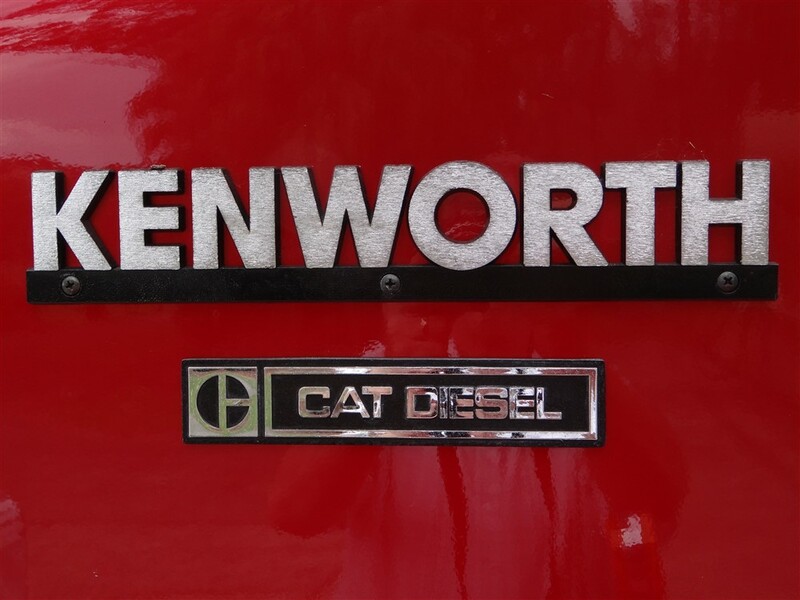 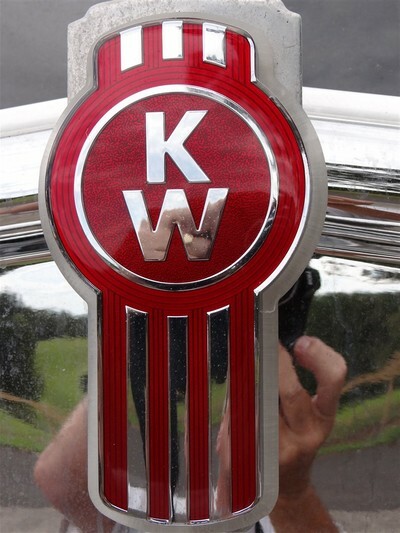 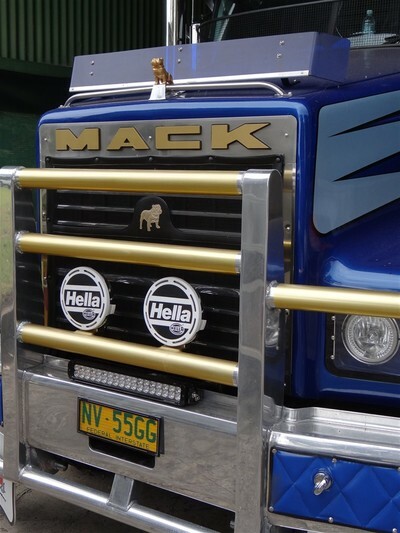 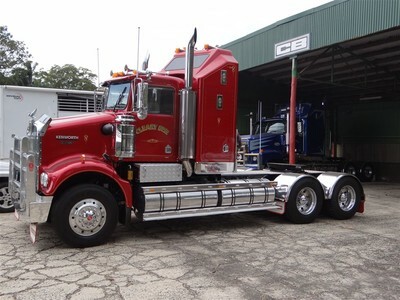 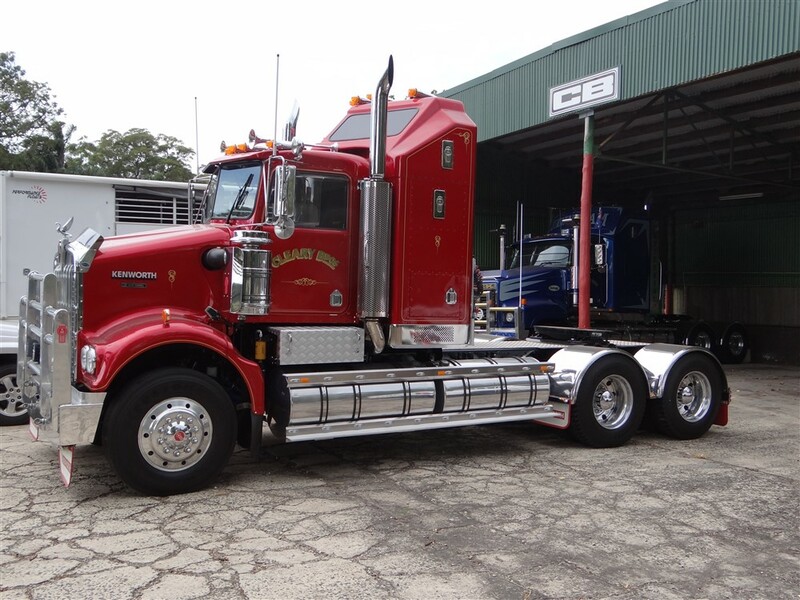 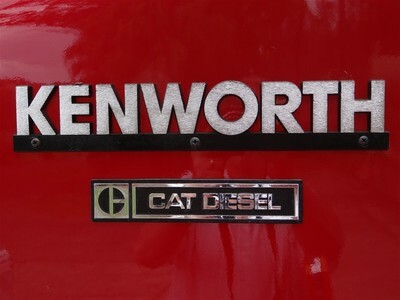 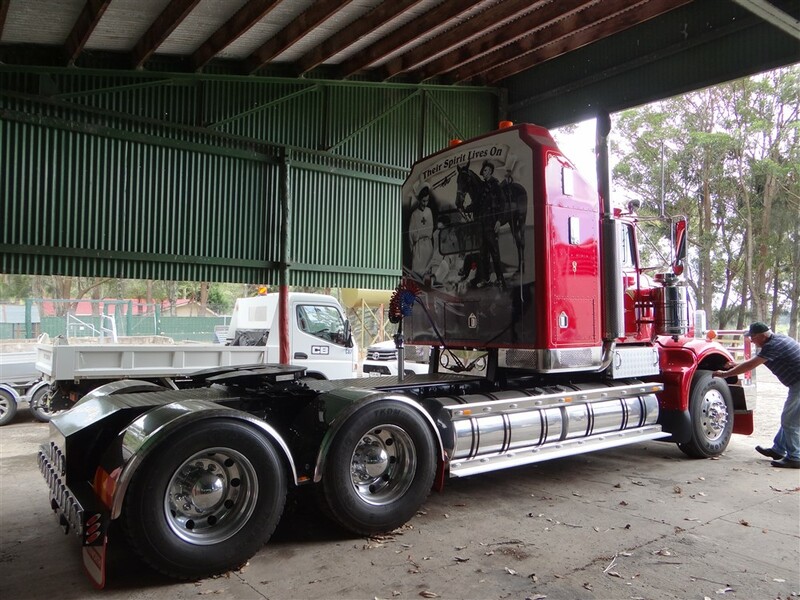 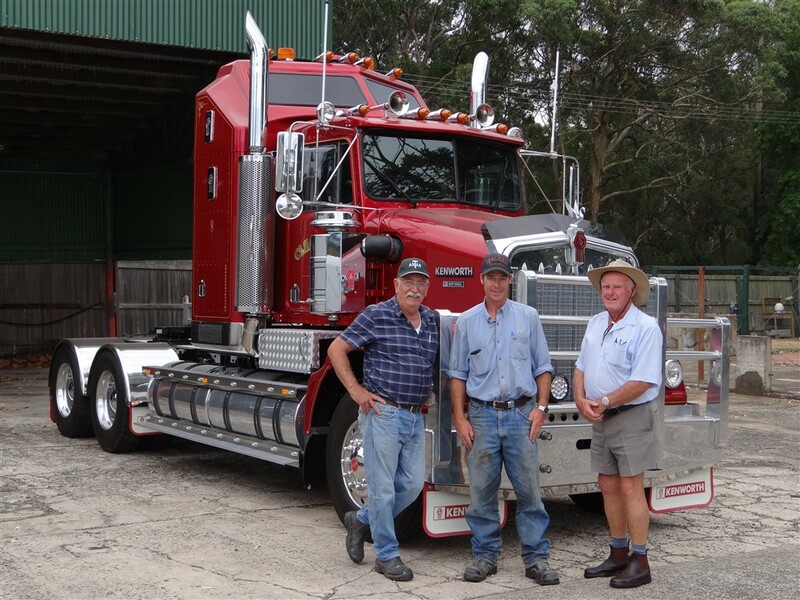 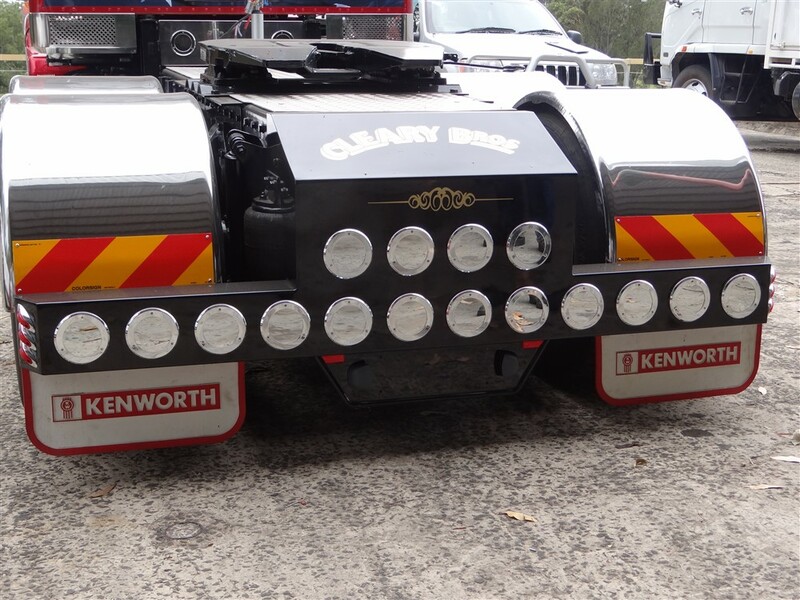 Inc.
Today, 24th January, Steve Shields and Neville Davis drove up to Berry to inspect a restored Kenworth prime mover with the intention of placing it on Historic registration. 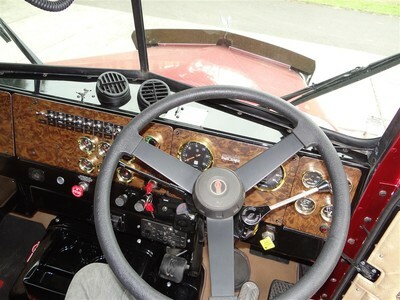 Neville is the link between the owners and the Club and Steve, being one of the clubs inspectors, jumped at the chance when he was asked to travel up to see the vehicle. 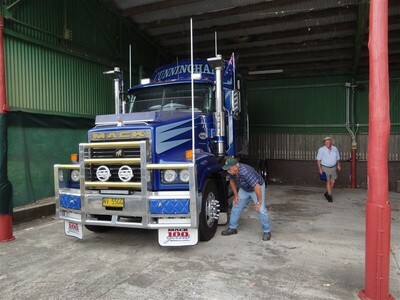 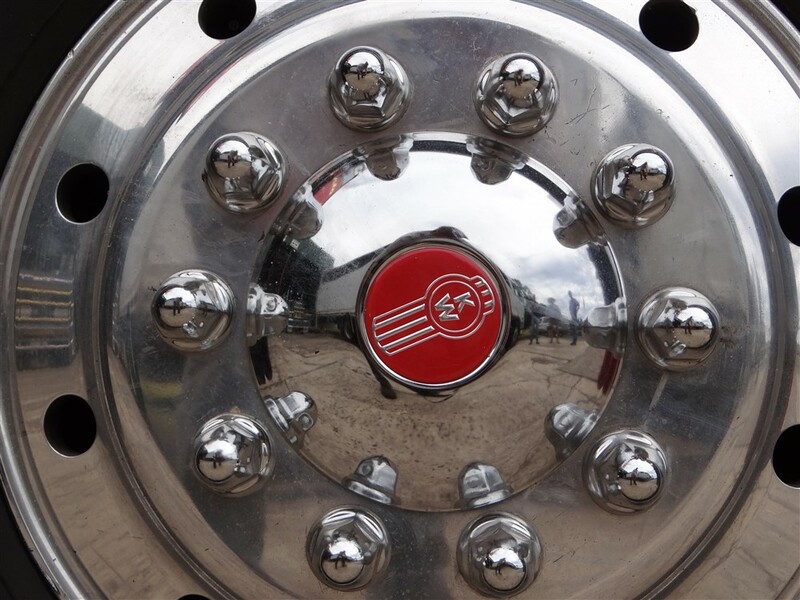 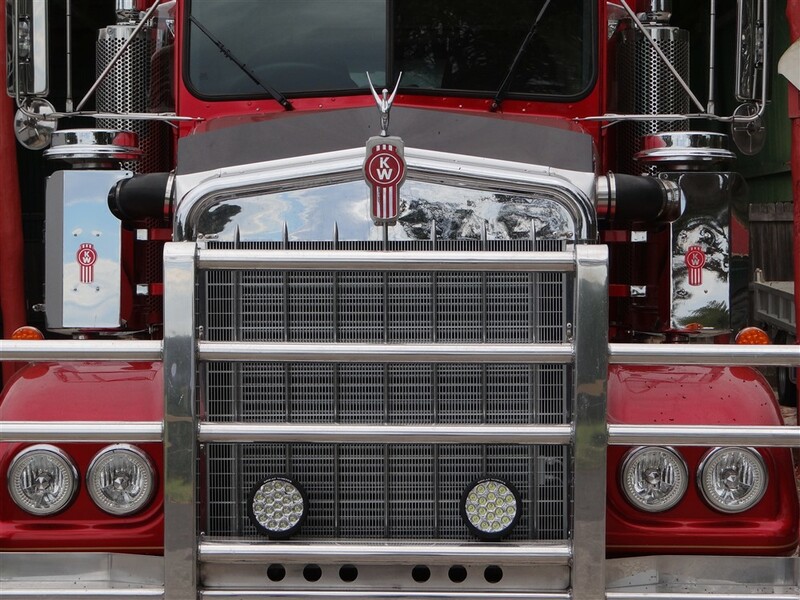 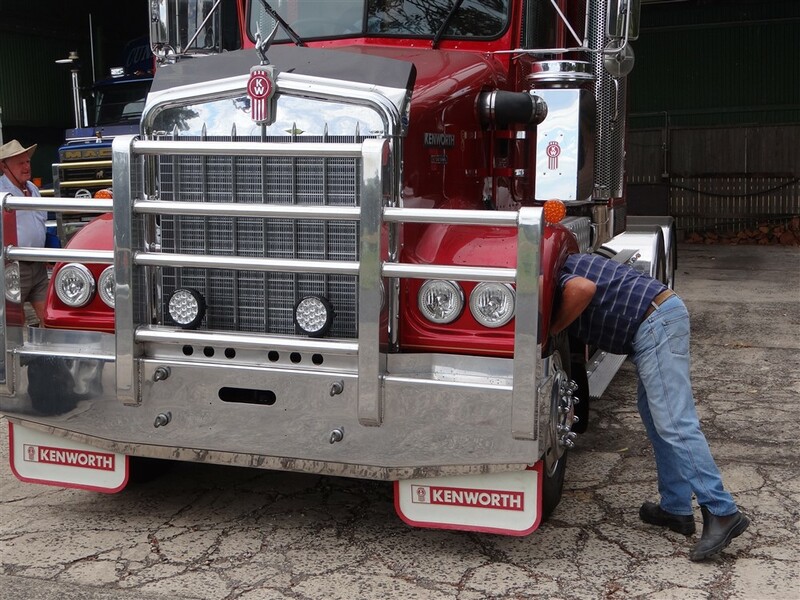 The following photos show the magnificent truck in all its glory during the inspection. 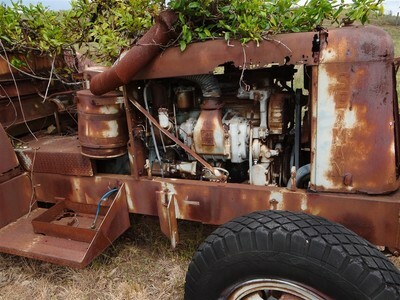 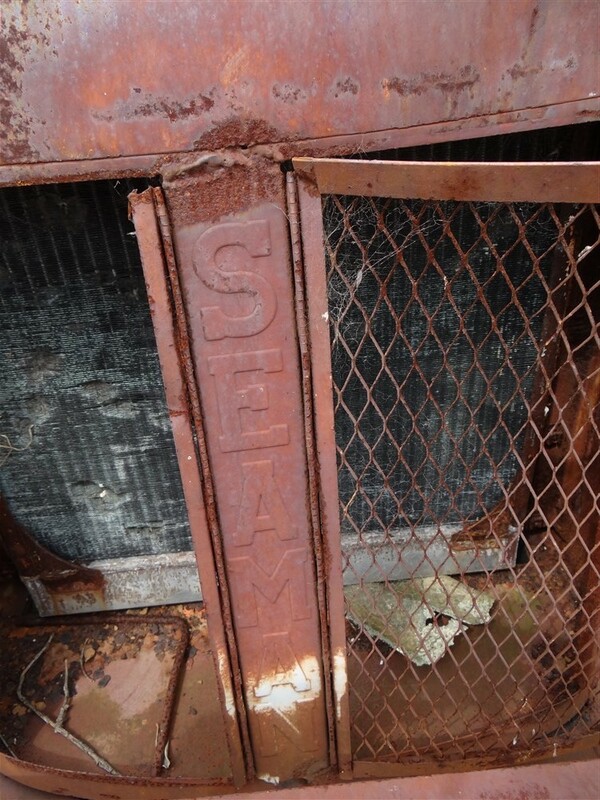 There are also other pics showing some other interesting machinery we found on the property. 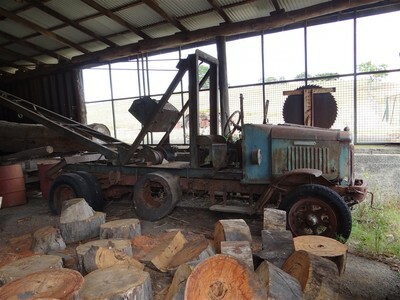 One piece, a vintage Low loader, is high on the list for a future restoration.